October Country Jam was a huge success! 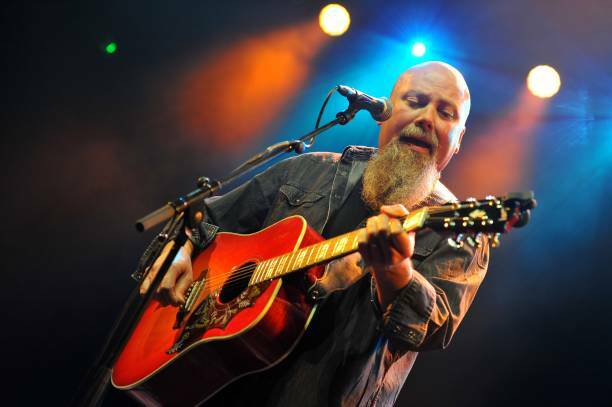 Award-winning songwriter Kendell Marvel performed at the first-ever October Country Jam Concert on Friday, Oct. 12, 2018, at Lake Concord Park behind Casselberry City Hall. Thanks to our radio sponsor 103.1 The Wolf. This year's concert will take place on October 19, 2019, in Lake Concord Park.